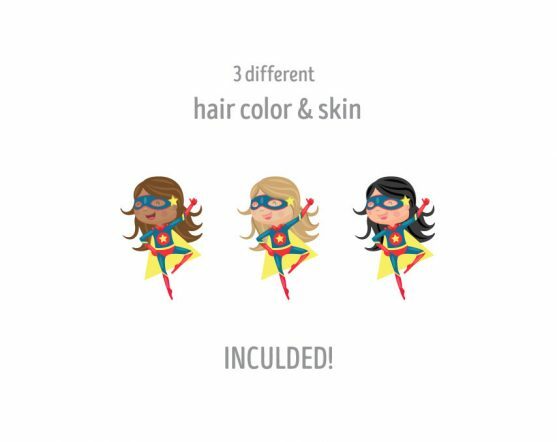 A superhero has come home! 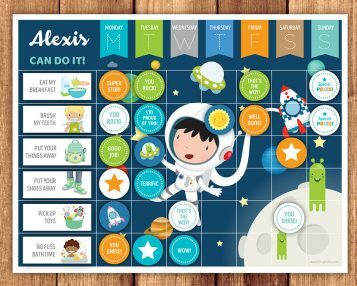 Her mission is to help your little ones fulfill their obligations, overcome their challenges, and be on their best behavior. That we know, nobody has super powers, but daily effort, planning, and turning boring tasks into imaginative and fun activities will undoubtedly improve your family’s day to day. 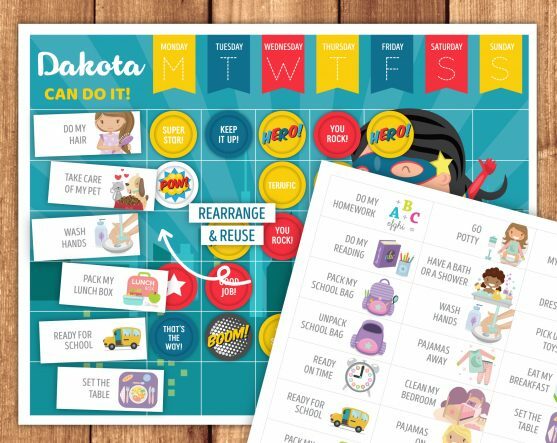 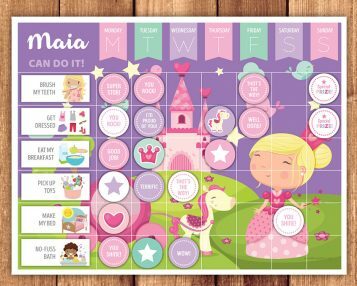 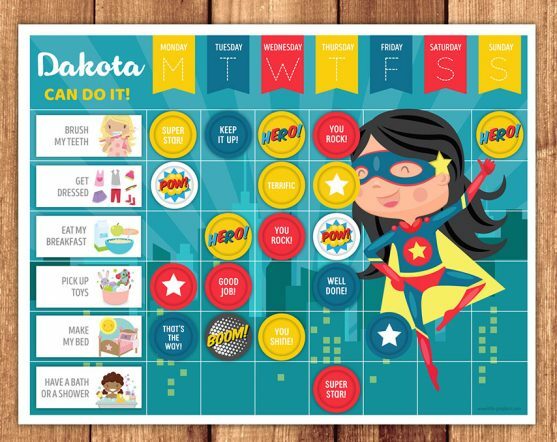 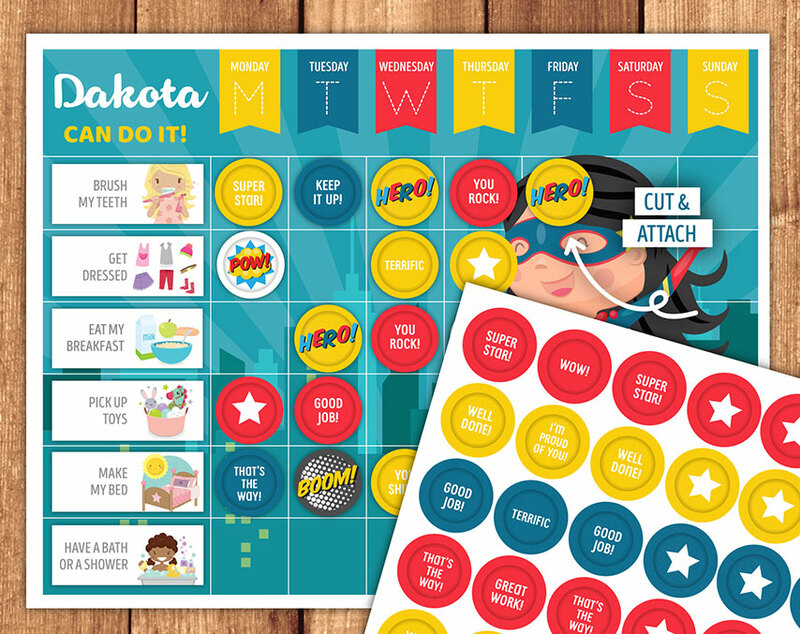 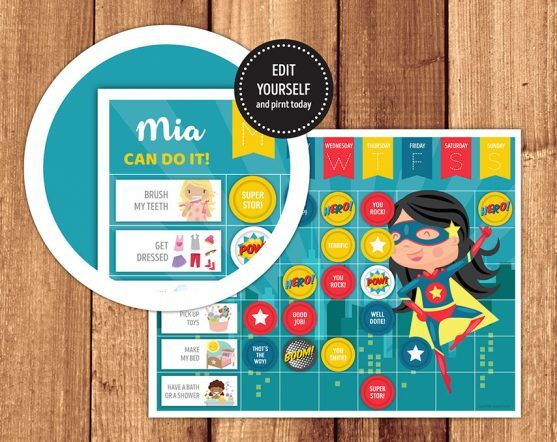 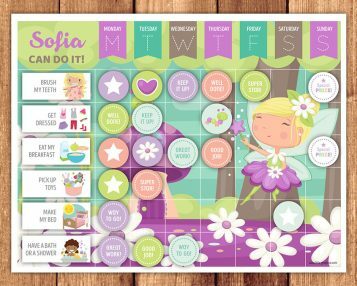 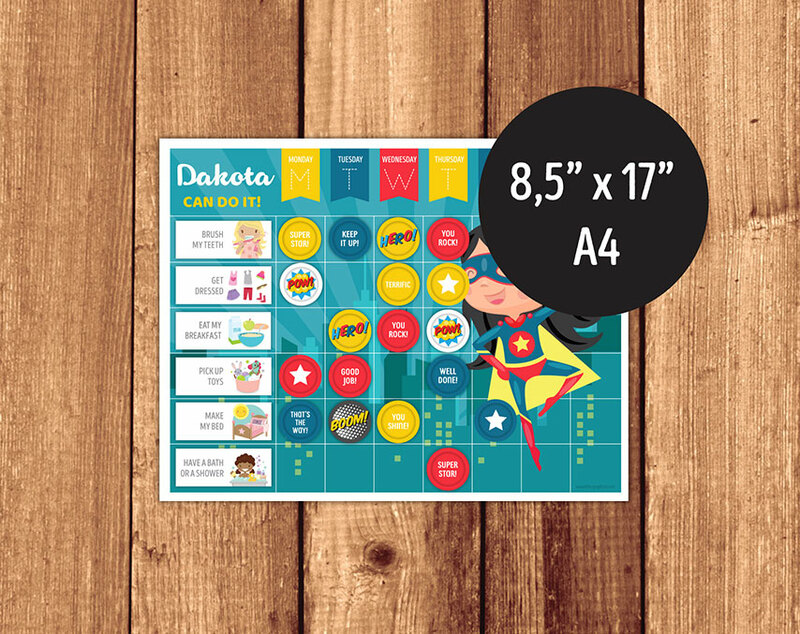 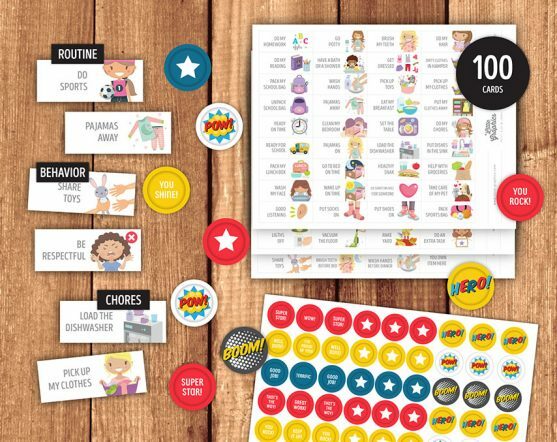 Being a superhero of daily chores will be much easier with this Reward Chart. Download it and start using your superpowers!